In today’s time and age, anything digital can be copied repeatedly, the difficult part about implementing a payment method is to ensure that no one spends the same money more than once. 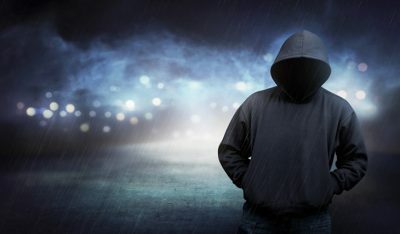 As a tradition, this is completed by collaborating with a reliable company like PayPal, or availing their services online that verifies all of the transactions. In 2014 we will see the welcomed use of digital currencies like Bitcoin as well as other Cryptocurrencies aka Altcoins. The main innovation that makes Bitcoins and Altcoins stand out above the rest is that it makes use of consensus in a massive peer to peer groups or networks to check transactions. This system now makes payments non reversible, affordable, and accounts cannot be frozen. A digital coin is like a dollar in your billfold with a teleporter attached to the back of it. Bitcoin is completely decentralized meaning there is no central person or authority in charge of this system. Different programmers share their time creating the open source Bitcoin and altcoin software and can make modifications subject to approval of lead developers. Every miner then chooses whether to install the latest version of the program or to stick with the old one, basically a voting process. It is in the miners’ interest to just accept modifications that are great and promising a better trading later on. These checks and balances make it really hard for others to manipulate the system. 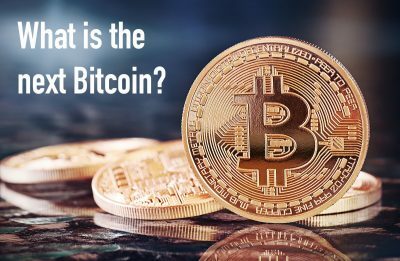 Investors among others are using Bitcoin as a hedge against fiat currency like holding gold or silver. 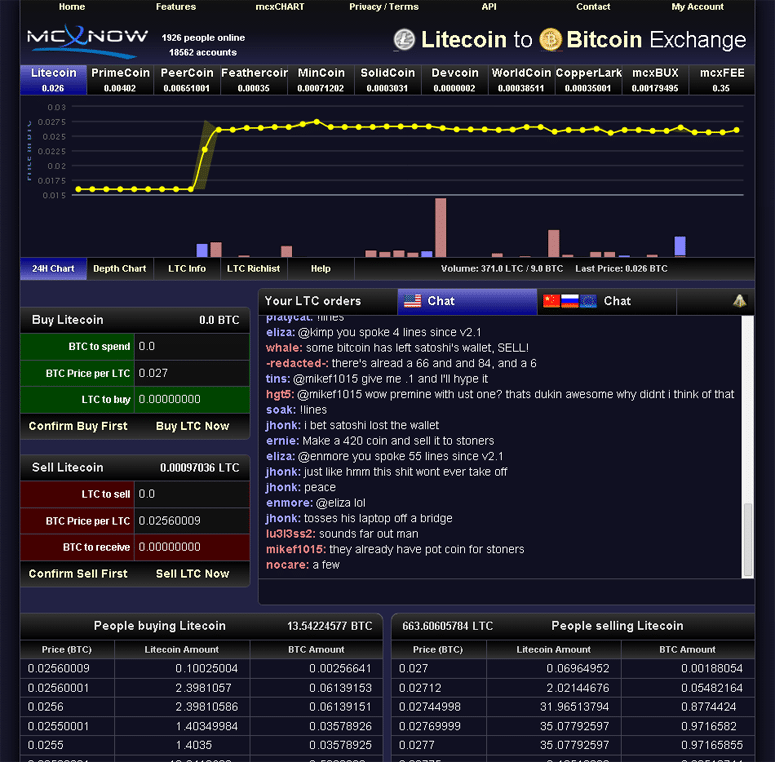 The screenshot above is from MCXnow crypto exchange. Each or most digital coins have unique and special features. While we would all hope that each coin has it’s own unique purpose, etc. Be aware that there are many “pump-and-dump”, clone coins out there. Bitcoins and other Crypto Coins are stored on digital or paper wallets. There are many different types of wallets and even more companies and websites that offer them. Although I have heard horror stories, I have never been robbed and can only suggest that you do your own research before depositing anywhere. Mining is used to confirm pending transactions by listing them in the block chain. 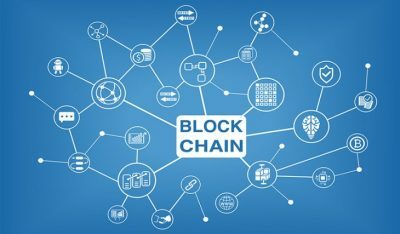 It enforces a sequential order in the block chain, secures the neutrality of the system, and permits various computers to say yes to the state of the system. To be approved, transactions should be packed in a block that suits very strict cryptographic rules that will be checked by the network. These rules avoid previous blocks from being altered because doing so results in an error on the following blocks. With the mining, no one can control what is included in the block chain or remove or modify parts to roll back their own spend. The main difference between these two aside from the price and the system size and value of their currency ecosystems is the process by which they are mined. Altcoin developers aim to find new and novel protocols to improve what they see as mistakes in bitcoin exchange protocol. Three important changes include the following: lessening the environmental effect of mining via energy use, modifying the speed at which new coins are made, and changing the maximum system size as well as the inflation rates. There are many great bitcoin and altcoin exchanges that are definitely here to stay. Some of the benefits are seen in effective markets. True enough, this new system revels in the support of worldwide users and investors and it can really prove to shape a better future in terms of finance because it gives the power of money back and several other benefits to the users and not to just one, central control. Checkout the best bitcoin exchanges here or go back to best bitcoin reviews.